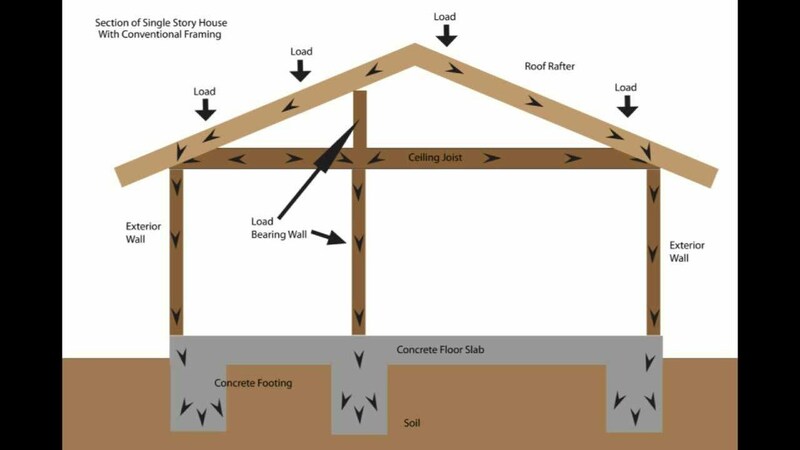 The beams, joists, rafters and walls of your home all carry and transfer the weight of every component on or in the building directly to the foundation, and through the foundation to the ground. 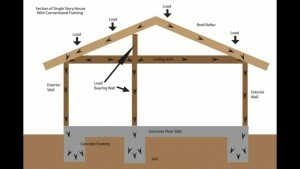 Lateral and uplift forces, impact, temporary, stationary and moving loads can stress this structural system if any of its parts are in disrepair, have eroded, have been installed improperly or been tampered with. Pace Home Inspections will visually analyze these components in hopes that your homes structure is safe and sound.